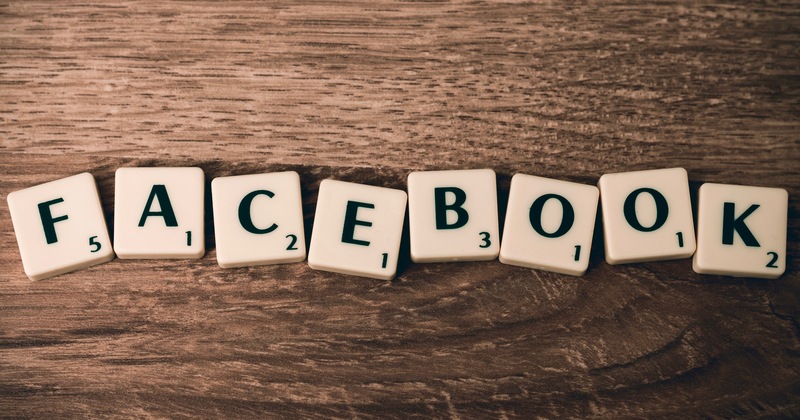 Late last week, Facebook announced some changes that is certain to have a negative effect on businesses everywhere. CEO Mark Zuckerberg announced that Facebook will start giving greater weight to posts from family and friends and less to businesses and media outlets. In short, that means the organic reach that your business has enjoyed on Facebook will shrink. But that doesn’t mean you should close up shop and delete your Facebook page, however. Facebook boasts more than 2 billion active users worldwide. If you are in business, you need to have a Facebook page that features well-timed and solid, engaging content. The Facebook algorithm tweak doesn’t change that. Your customers will still have questions and comments about your business and the content you post on Facebook. They will still reach out to you with direct messages. Your business will need to be active and available to respond. That has not changed. Your customers are going to leave reviews on your Facebook page. If and how you respond to them say a lot about your business. It always has. It still will. The cost of Facebook advertising has gone up in recent months. It will very likely continue to rise as businesses increase their advertising budget to compete to reach the same customers and potential customers that they were reaching organically prior to the change. Still, in light of the recent news, it is at least worth considering whether a few well-spent dollars here and there would be helpful to your cause. Until the changes are fully implemented and their effects analyzed effectively during the coming months, it is impossible to tell exactly how much businesses will be affected. In the meantime, staying the course and pondering a few tweaks to the advertising budget appears to be the best course of action.